Titanium is, without question, one of the most fundamentally important metals of 21st century construction. Not only does titanium have cutting-edge applications in defense (the titanium hulls of US and Russian naval submarines, for instance) and space exploration (much of the metal that goes into government and commercial satellite technology is either titanium or a titanium-derived alloy), but it’s also become a critical component of today’s medical industry. The 81st element in the Periodic Table has attributes that make it indispensable for use in reconstructive surgery, dental implants, cardiovascular devices, and external prostheses. Just what are some of these attributes? For starters, titanium is extremely corrosion-resistant. 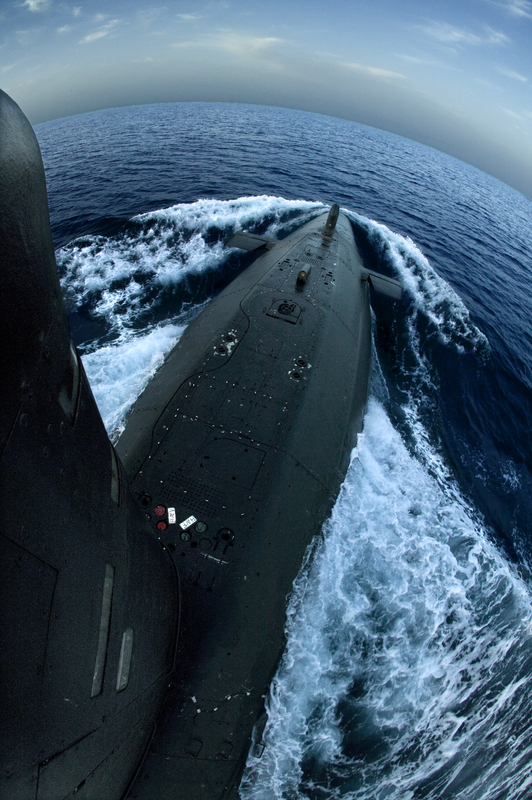 After all, there’s a reason why US Navy attack submarines – boats which are capable of keeping fully submerged for months at a time – are constructed with the metal: seawater is incredibly corrosive. The same can be said for the interior of the human body, with all its arteries and organs: it isn’t the most conducive place for metallic objects. But because titanium is able to withstand corrosion and rust so well, it’s ideal for surgical implantation, even when it comes to something as strenuous as helping pump blood course through the heart. Titanium’s strength and light-weight mass are other properties prized by surgeons and physicians. In America’s wars in Afghanistan and Iraq, many thousands of US service-members have lost limbs due to IEDs and suicide bombs. At the Army’s Walter Reed Medical Center in Maryland, however, surgeons have been able to refit amputated soldiers with new titanium limbs, giving them the ability to at least in part enjoy the same activities that they once were able to prior to their injuries. At Ardel Engineering, we are fully capable of machining titanium for OEM medical devices. Not only are our manufacturing facilities able to accommodate significant production runs of titanium components of varying complexity, but our 13485 ISO medical certification lets us work without constraint on any medical application that comes our way. When it comes to fabricating medical equipment, just say the word, and we’ll name the solution.